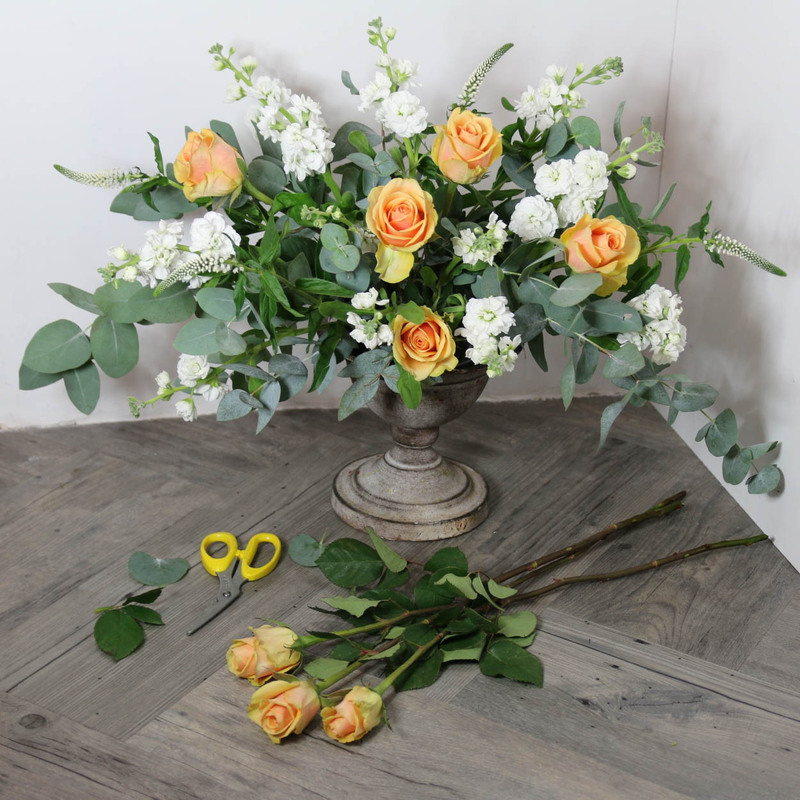 Join Kim from Romeo & Succulent for a 1.5 hour workshop on creating a winter urn full of seasonal blooms and fresh foliage. 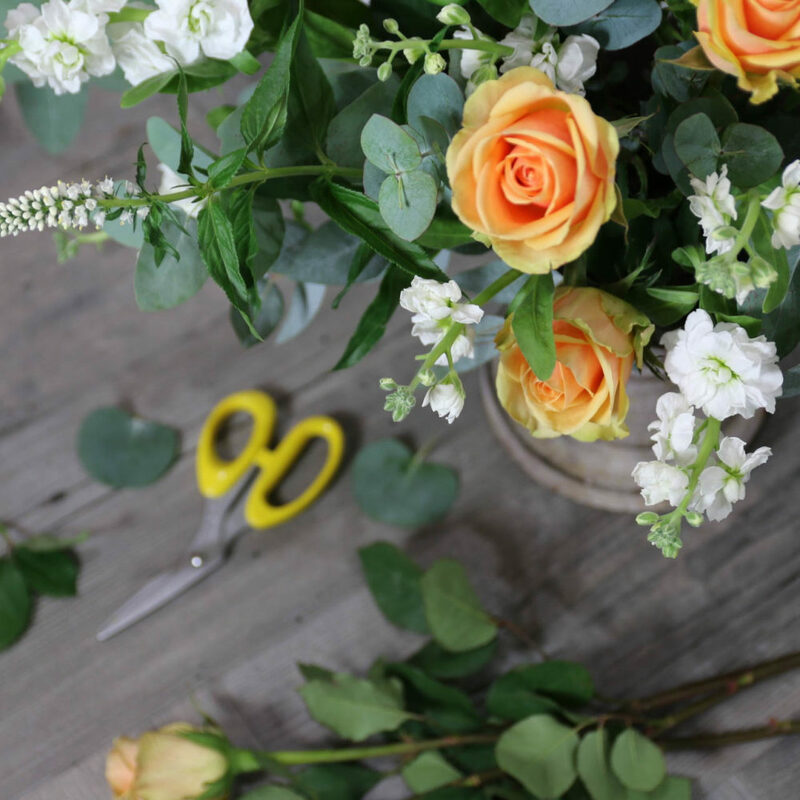 Brighten up your home and enjoy relaxing whilst working with flowers – good for the soul! Urn included. All materials and tools provided, along with a hot or soft drink and a small bite to eat.